First off the recent lack of post is due to my national service/ army commitments and i did not participate any ygo weekly cash for prize tournaments as well. 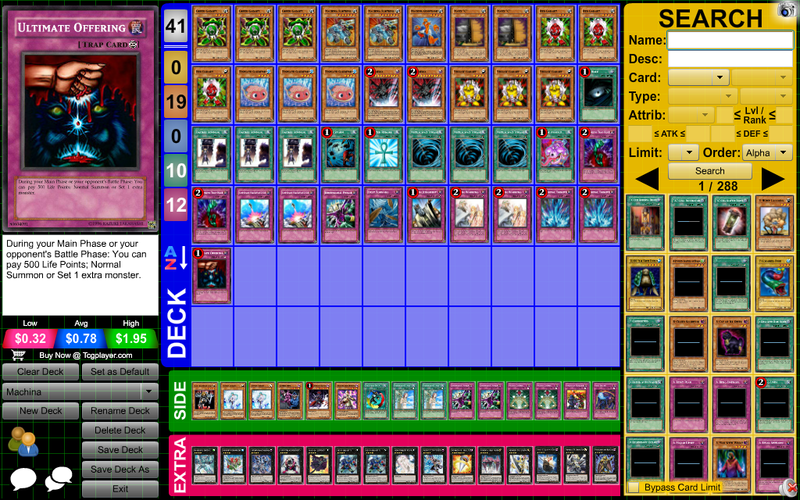 Verz - Heavily sided against and if u can't get ophion out, the big 2 decks would eat u up. My final choice was 4-axis as it is considered anti meta yet it has firefist to keep the attacking and advantage momentum going. Game 3: He din open well and ended with a lily, defense position veiler, 1 backrpw and spellbook tower with 4 hand. I played heavy storm and then summoned gorila which was my 6th card and attk over a batel his field spell fetched him and took tensu to normal bear and pop lily and made tiger king and added tenki. I ironwall him the following turn and solemned his master leaving him to made catastor to run over tiger king and nxt turn i went bear + wolfberk to end it. Game 2: His ophion equipped with safe zone ran into my bear with prideful roar and i tenki into gorila nxt turn to pop the safe zone and momentum built to win frm there. We played casually and he would have won game 3 if not for him misplacing a bahamut shark in his main deck and showing it to me by taking it out mid game. Game 3: Game went back and forth and into time but he did not have a 3rd bear when he top deck a tenki and so i won with superior lp. I dropped as i had to book in after that lool so Jason Leong went on into top 16 and went on to top 8 so congrats to him. At the same time Weemin made the top 40 playoff and was unlucky to not made the top 16 while wesley aka lamby gt 2nd, kudos to him. Game 1: Started with 2 warning 1 torrential 1 tragoedia and 2 gadgets. Started to grind out and stalled till real late game where i drew a fortress to turn the table. 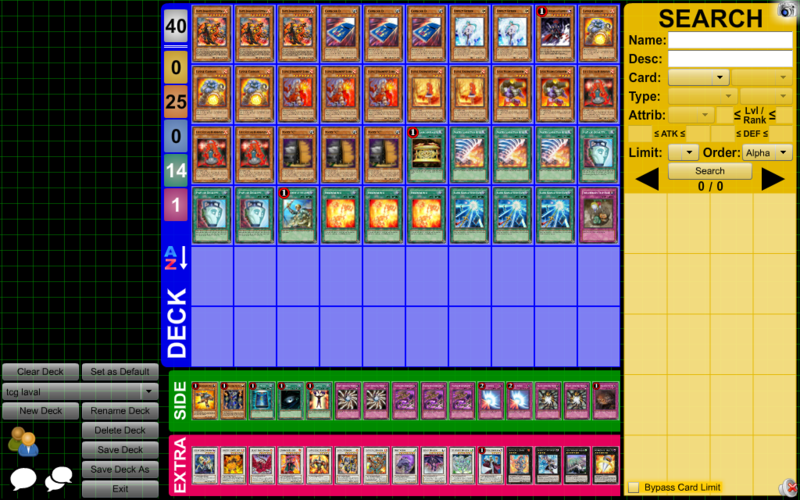 The notable top deck moment was when she had shining and i had 2 gadget and i top into a compulsory lol. Game 1: He started with 2 factory and rabbit shark and end up with 1 backrow, 1 shock ruler, 1 coat of arms and 1 zenmighty. Shock ruler declared spells. 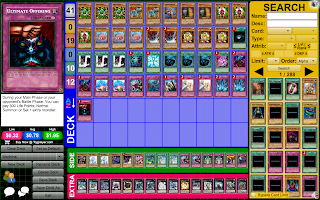 On my turn i tinplate red gadget into giganto x and drop fortress to clear the zenmighty and shock ruler while setting my 3 backrow of avarice prison and ultimate offering. He went for zenmaines the next turn and i prisoned it and on my turn i open offering and came out ouroboros to remove his backrow, big eye gemknight pearl and shock ruler to end the game. Sorry for the hyper inactiveness rofl, will try to be more active now till i enlist in march hmm.